Common complaints from women regarding their health and how we may treat these problems. Often under discussed for fear of embarrassment and experienced by 80% of women at some point in their lives. The vast majority of issues are preventable (over 90%), especially if the issue is treated sooner rather than later. Are you a mother? Pregnancy and childbirth can put the body through all kinds of changes, both physical and hormonal, with bladder weakness being a common side effect. The menopause. A reduction in the quantity of oestrogen within abdominal muscles can cause a shift in the position of the bladder and reduce the effectiveness of muscles holding it closed. Other causes include certain medical conditions, such as, stroke and dementia. Some prescribed medicines can cause weakness and regular urinary infections can cause bladder sensitivity. Food intolerances stress the immune system (70% of which is in the gut). This produces large amounts of inflammation which results in uptake of water into cells, causing bloating and weight gain. Main impact on gut ‘flora’ i.e. bacteria and yeasts which have a secondary influence on food absorption, producing further weight gain. Other symptoms of food intolerance are fatigue, IBS, migraines, nausea, acne, joint aches and pains, and rashes. Treatment is to find the food intolerance and correct it, whilst correcting the ‘gut flora’, too. Most intolerances are dairy and gluten! Women are particularly prone to low neck curvature and associated pain (secondary to occupation, chest size, and general wear and tear). It produces joints that are stuck/stiffened forwards, muscles overworking and therefore resulting in shortened tissue on the front. It is not an inevitable condition – even if you feel like you are “turning into your mum”. Treatment would aim to release what is stuck and stiffened, soften the over-tight and over-worked muscles, then exercise or relax into spinal neutral. Likely reasons for this are almost always from years ago…a difficult birth producing a malaligned pelvis or hip wear and tear (especially if you’ve had a job on your feet), a leg length discrepancy. Often, flat feet can produce a whole leg malalignment and a hip that has twisted inwards. Treatments – orthotics in shoes, pelvic realignment techniques, hip (especially buttock) strengthening and hip loosening through exercise and manual therapy. Cortisone injection (done in hospital under an x-ray) are an option or total hip replacements. They are very good these days so don’t be afraid! Are you slowing down? Losing your balance occasionally? Getting a little stooped? Legs feeling tired and heavy? Most of these issues are to do with slow changes over many years, making your body inefficient. Unfortunately, we cannot stop the ageing process, but we can reduce and help with the symptoms. 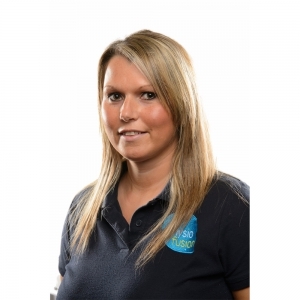 Treatments include – Pilates, postural exercises, general body MOT’s, having your feet assessed by a Podiatrist and ‘reconditioned’, as well as many more. For any more information and queries that you have, we would love to hear from you. Please get in touch and see how we can help. 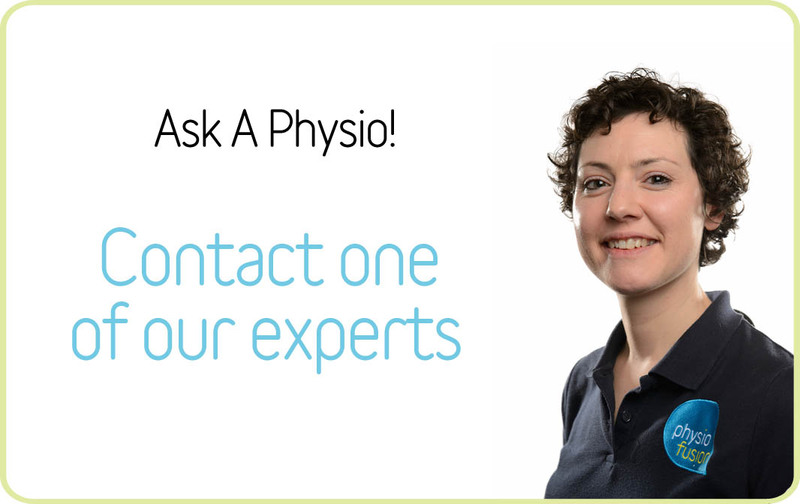 You may call our head office on 01282 453 110 or use our FREE ‘Ask A Physio’ service online where you can ask our professionally trained therapists any questions you have and they will get back to you with their expert opinions and feedback.